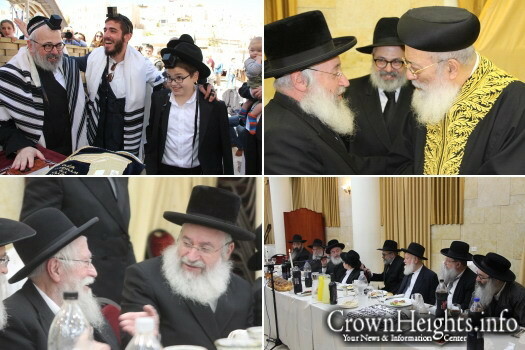 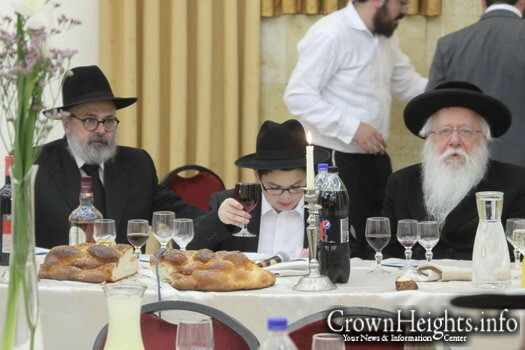 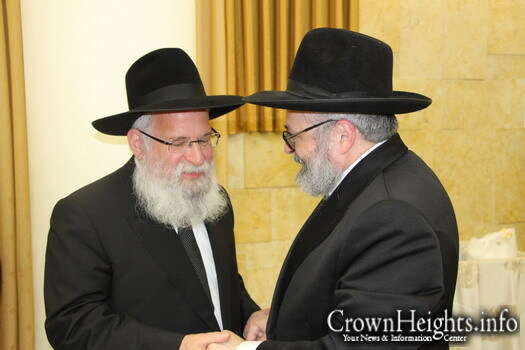 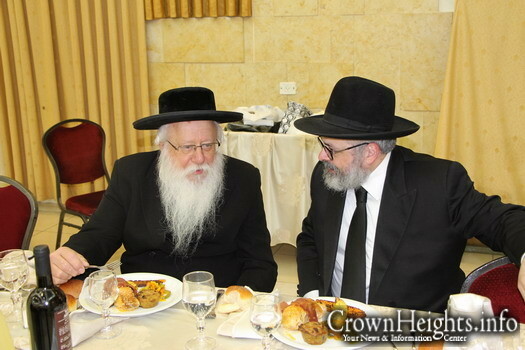 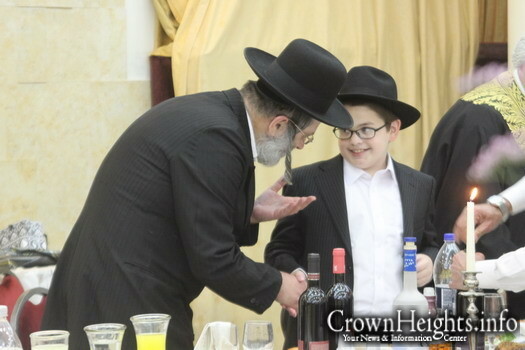 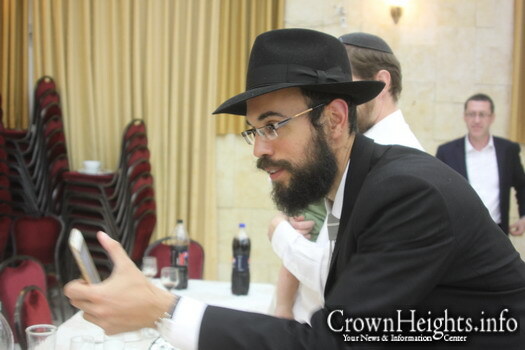 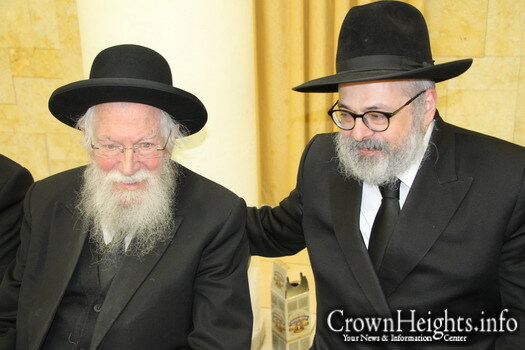 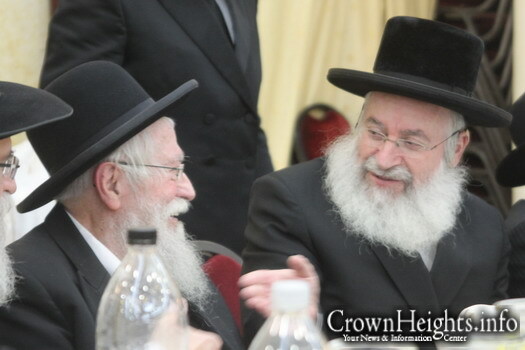 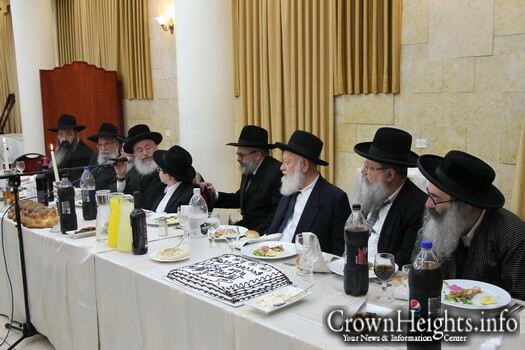 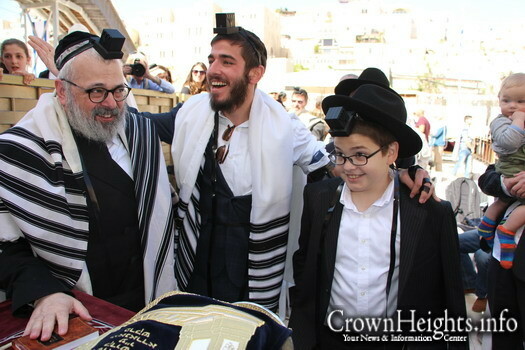 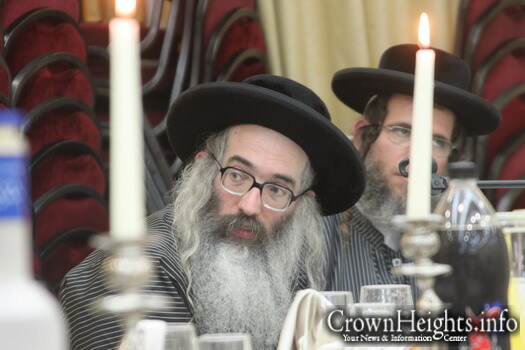 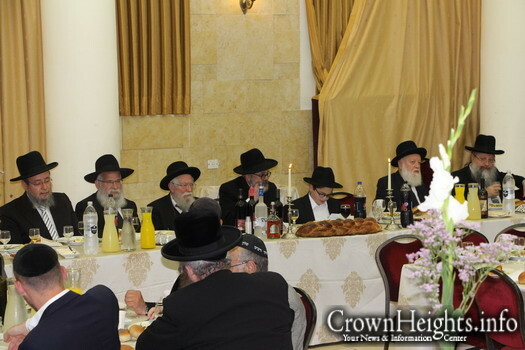 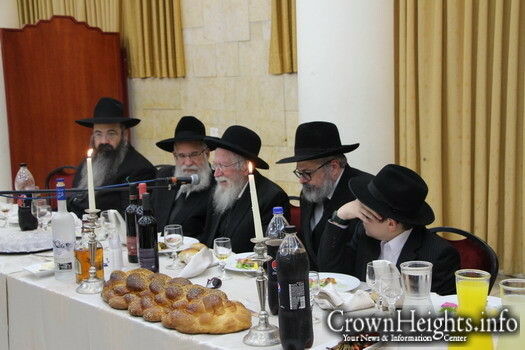 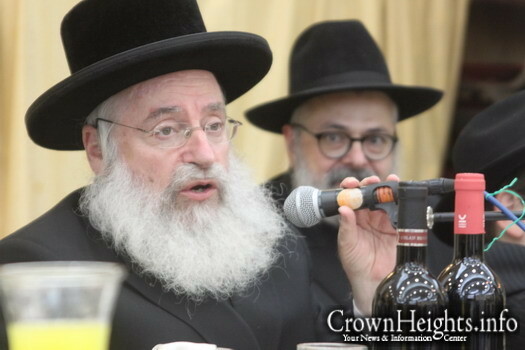 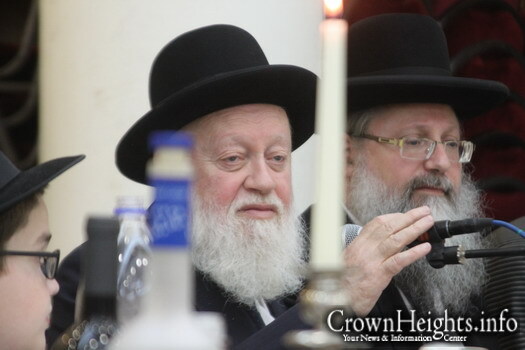 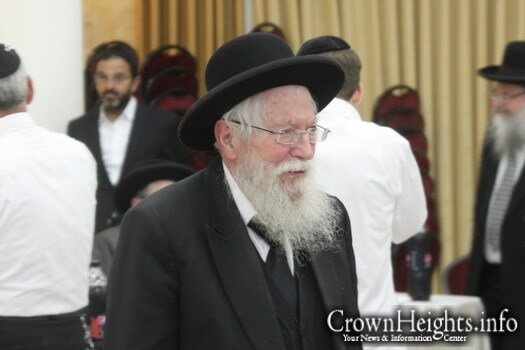 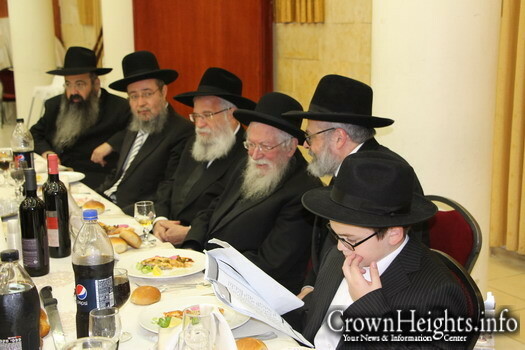 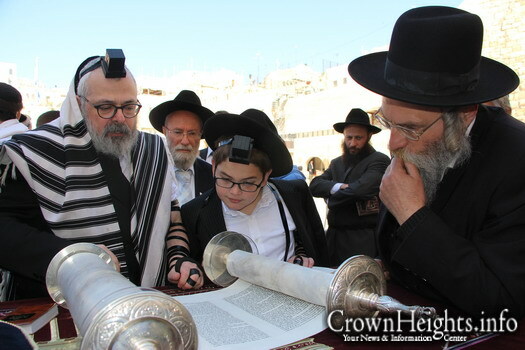 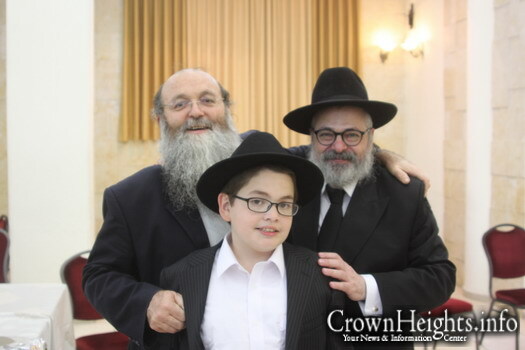 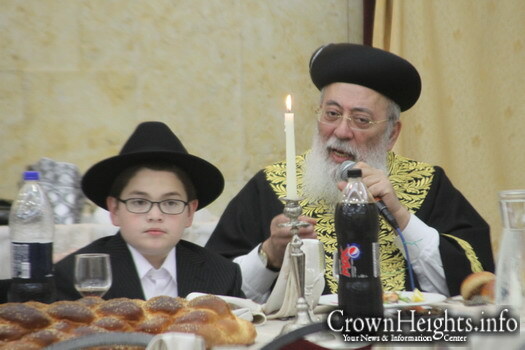 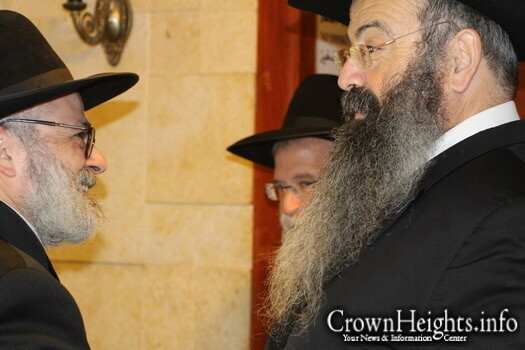 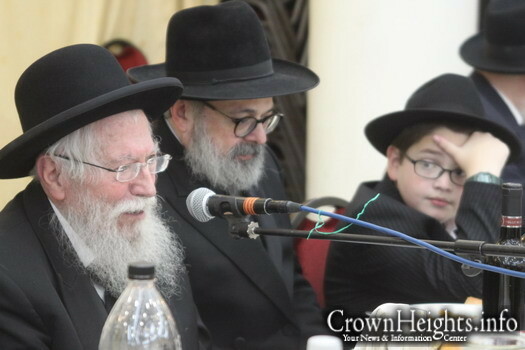 But sad not to see the most senior of the Sydney Dayanim Hagaon Hagadol Rav Dovid Rogut Shlit”a. 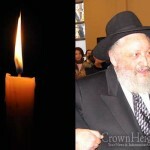 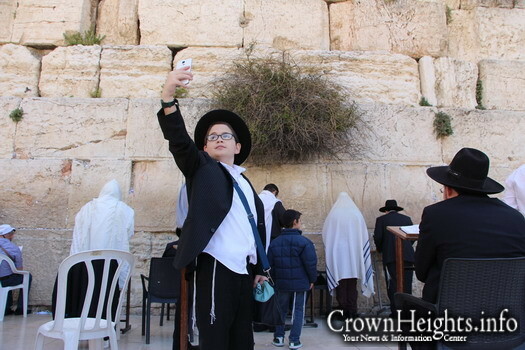 May Hashem grant him a Refua Shlieima. 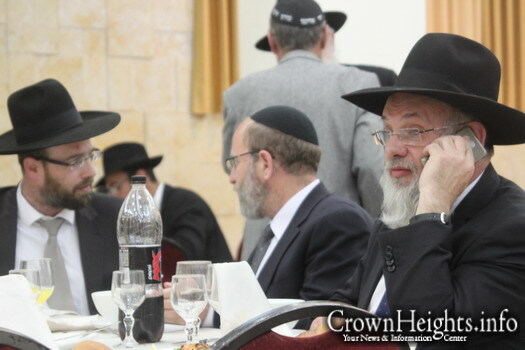 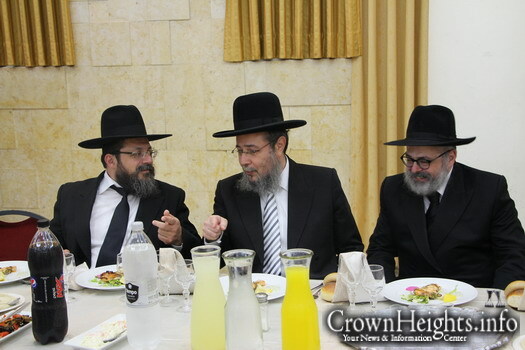 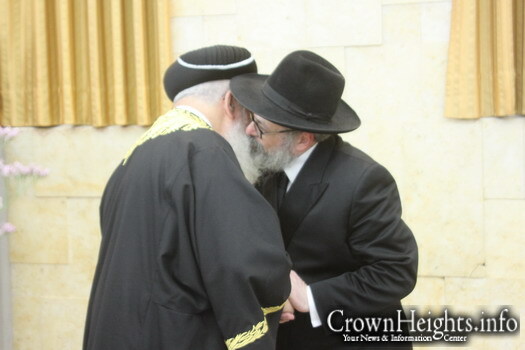 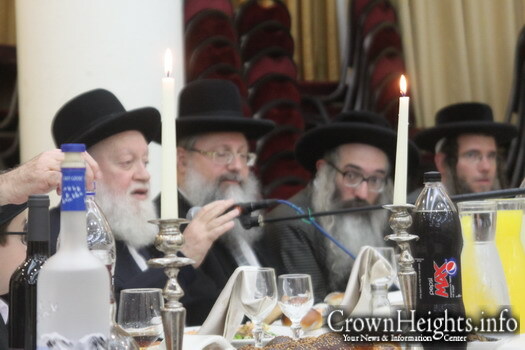 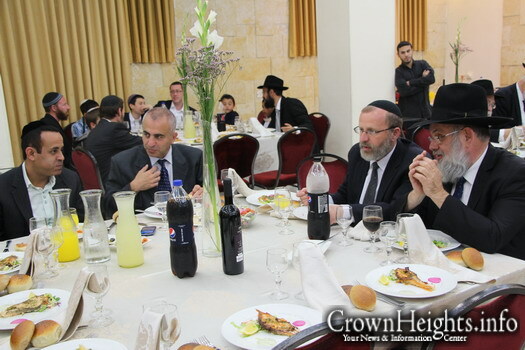 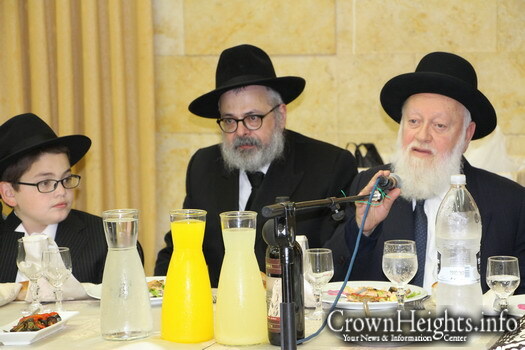 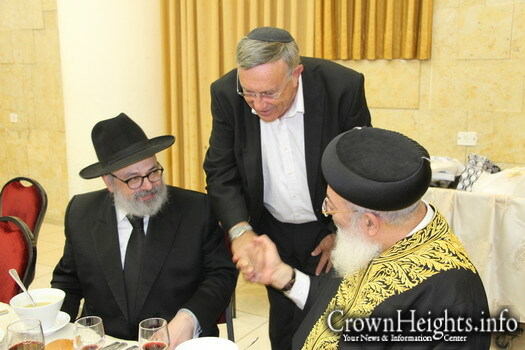 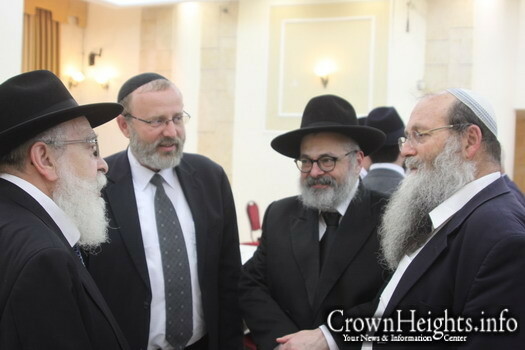 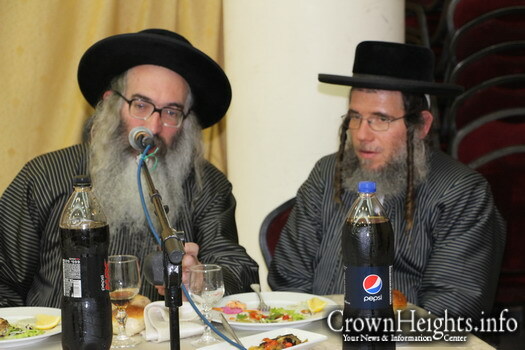 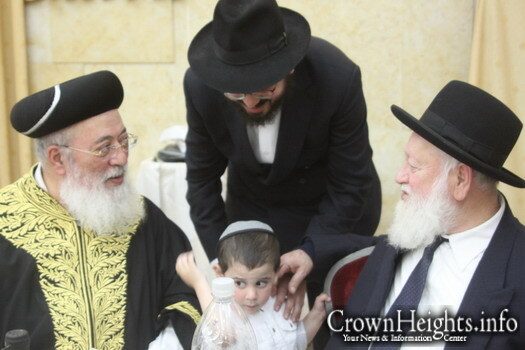 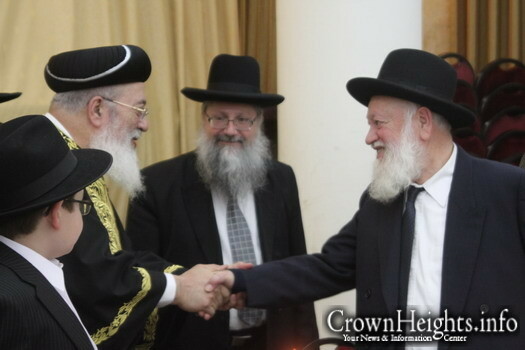 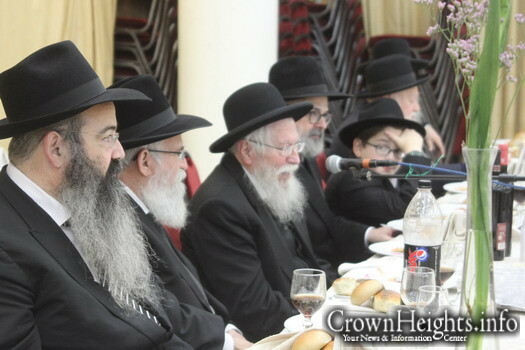 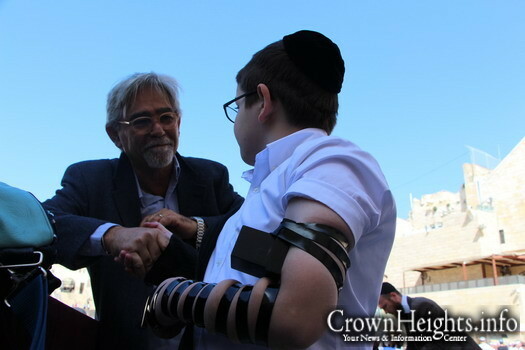 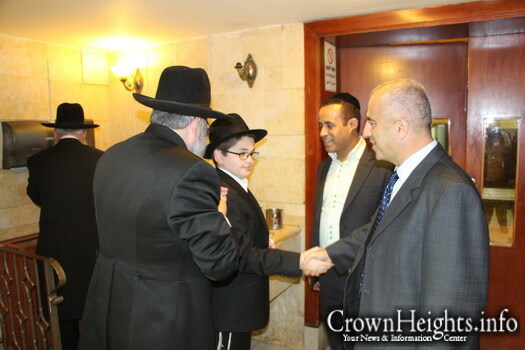 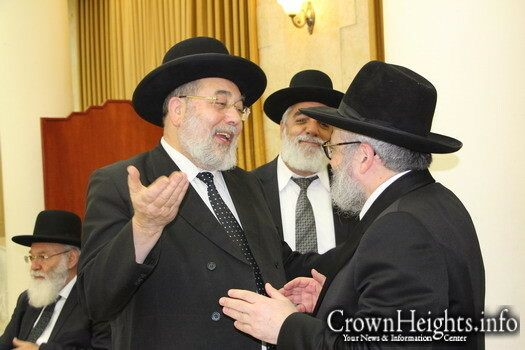 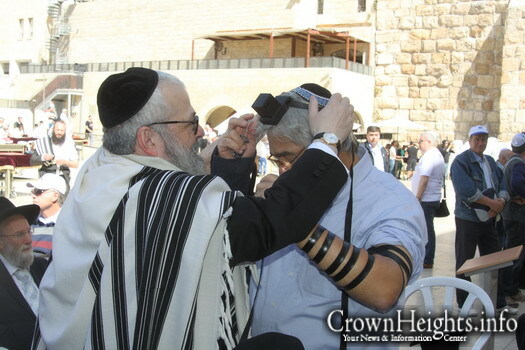 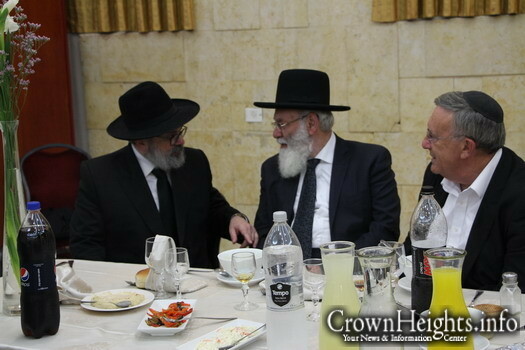 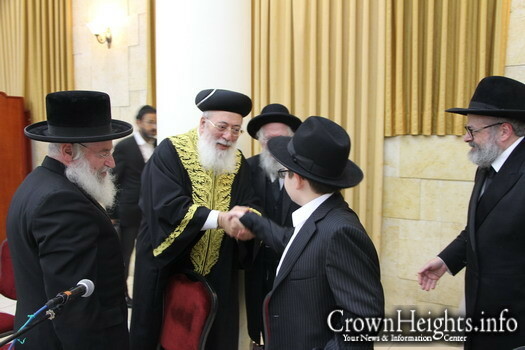 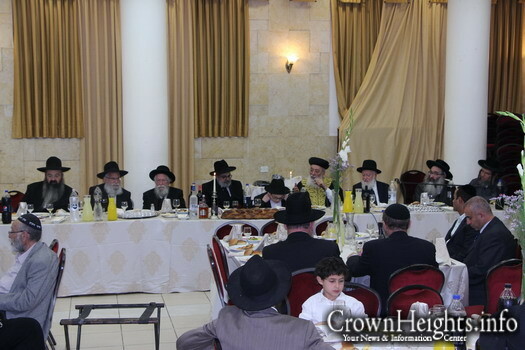 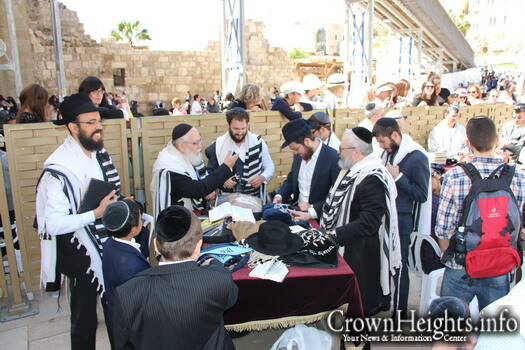 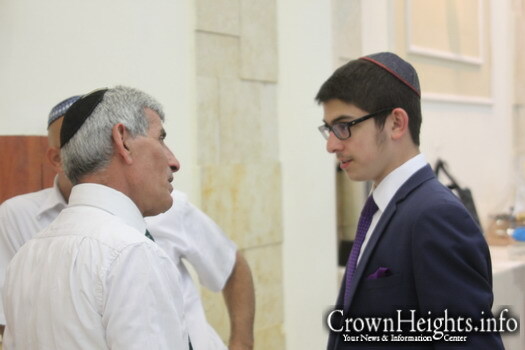 Also nice to see Hagaon Rav Franklin Shlit”a in the pictures. 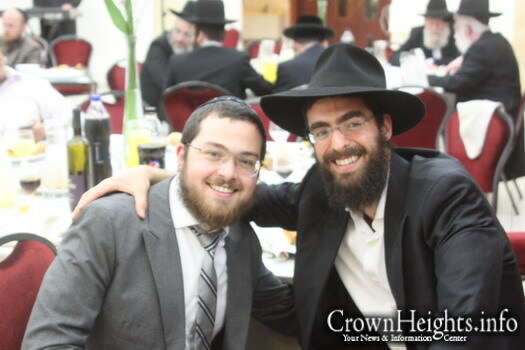 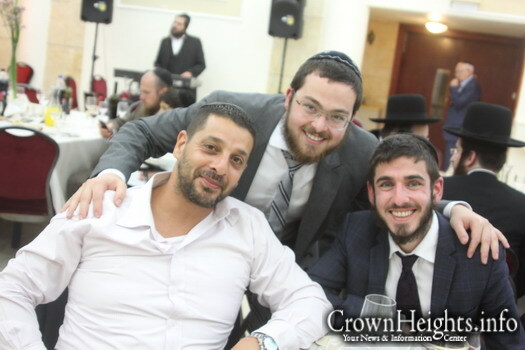 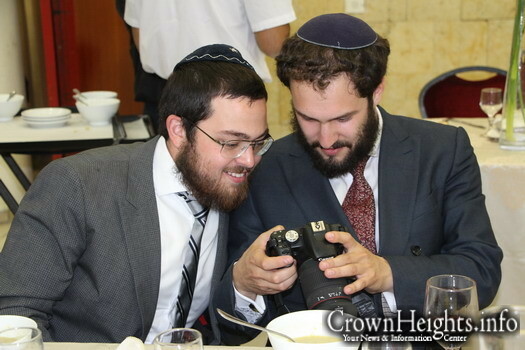 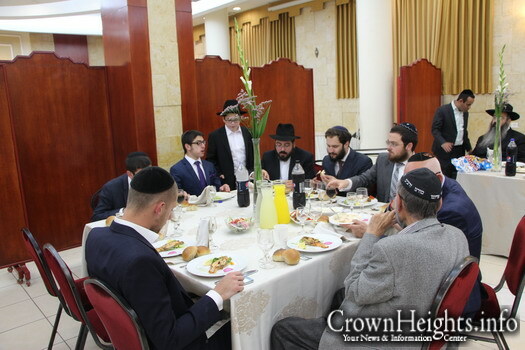 It is beautiful when true Gedolei Yisroel get together. 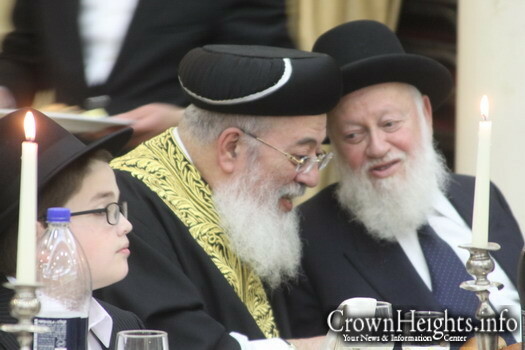 Rabbi Ulman is a great and respected Rav, but can he be called a “senior dayan” if he the Beis Din he officiates on is a conservative BD (one of the dayanim was all the years a Rabbi of a shul without a Mechitza). 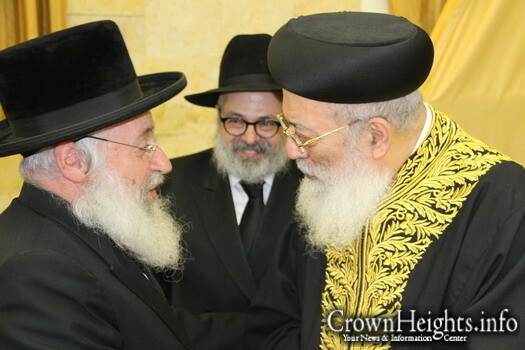 I think the title for Rabbi Ulman is respected Rav and Shliach. 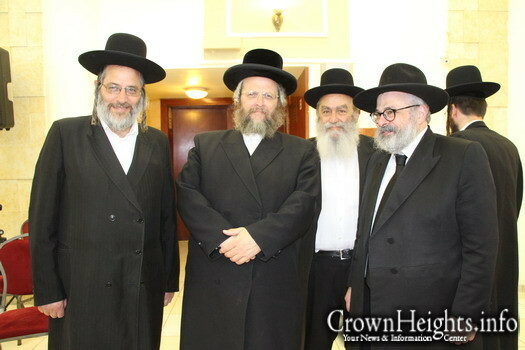 Rabbi Ulman is the MOST seniour rav for Taharas hamishpocha and IVF in Australia and possibly worldwide. 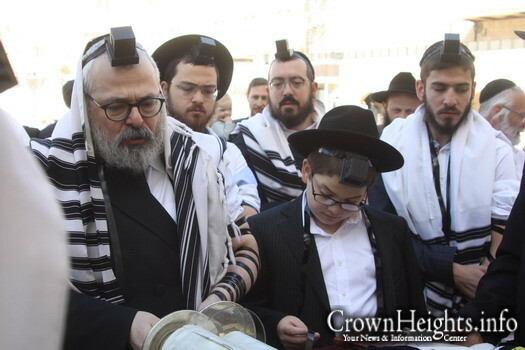 Many Yiddishe Children were born through his Halachic advice to couples struggling with infertility and difficult challenges in taharas hamishpocha regarding 7 Nekiim etc . 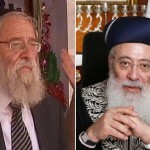 Anyone who has such a challenge should consult with him. 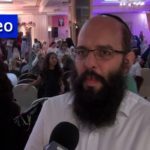 Very nice comment very befitting for sfiras haomer.